Joy Shop is live! You can purchase for your favourite items online and pick it up from store. As part of our holiday sale week, you’ll get a FREE class for any purchase worth more than $40 until December 9. 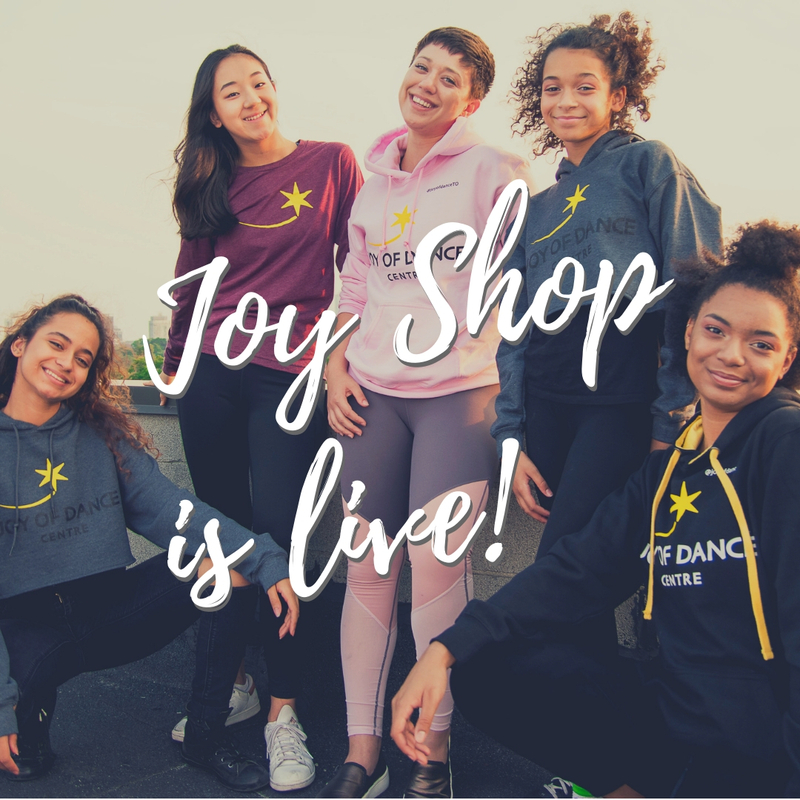 Visit joyofdance.ca/shop to give the gift of Joy.